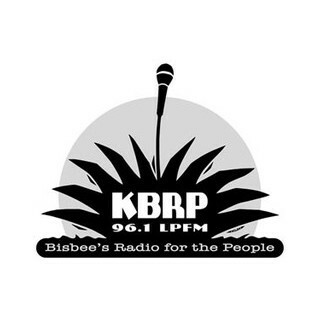 Click here to listen to KBRP on your phone. The Bisbee Radio Project, Inc. is a 501c3 non-profit dedicated to enhancing art, entertainment, culture, and education through radio. KBRP-LP is a non-commercial, listener-supported, educational, low-power community radio station. KBRP is dedicated to providing independent, non-corporate and socially responsible programming. Is the schedule wrong? Click here to edit the schedule for KBRP. Embed a widget to record KBRP in your website - click here for more details.